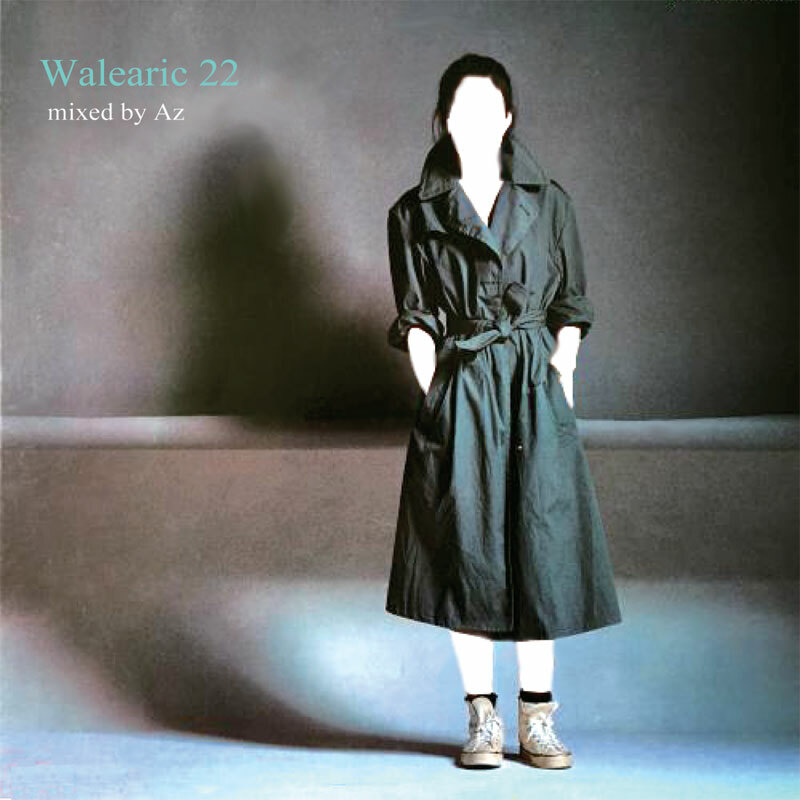 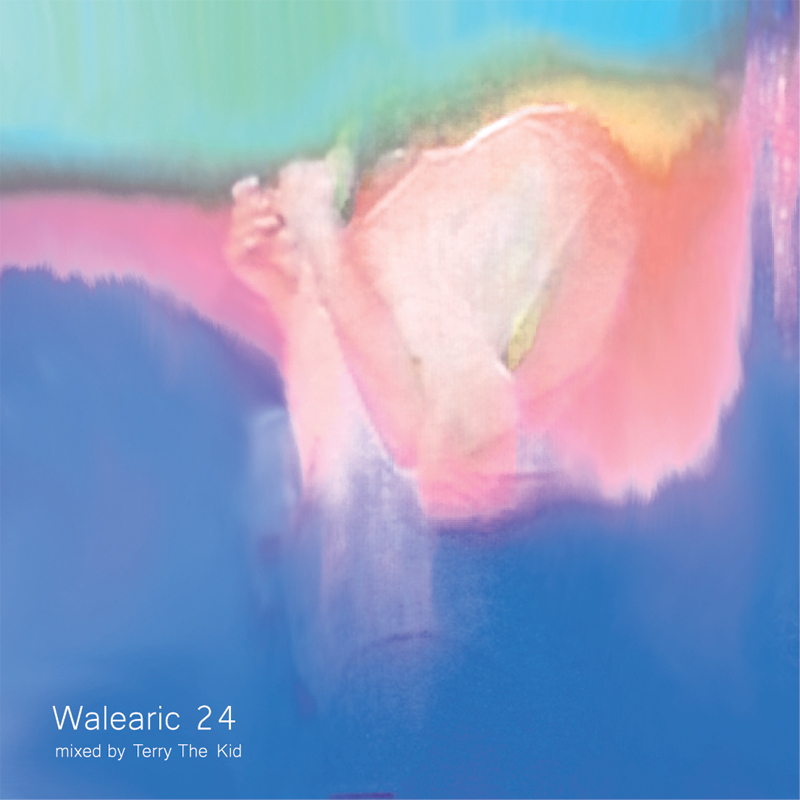 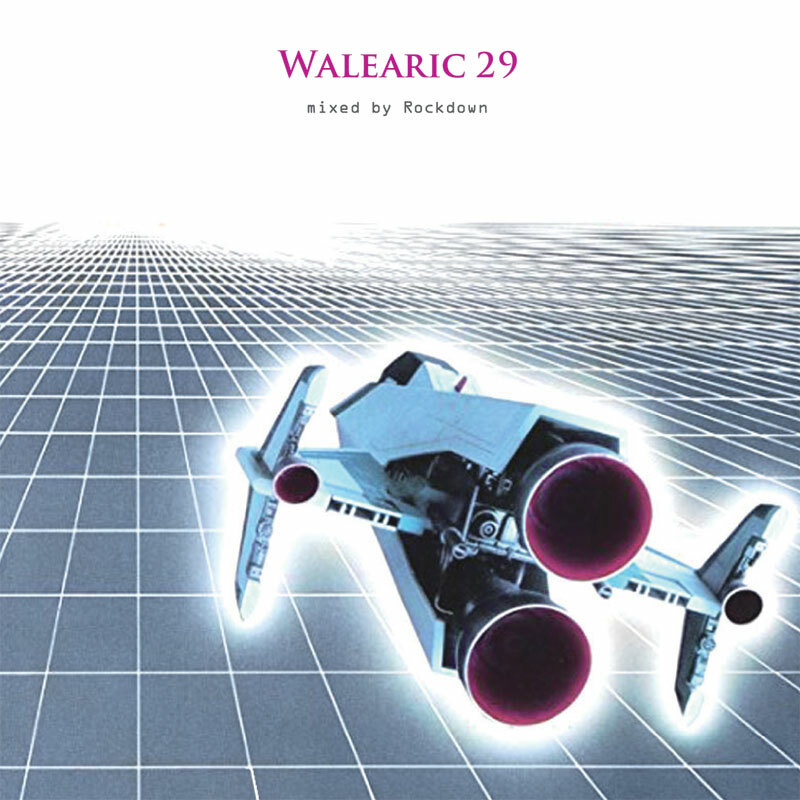 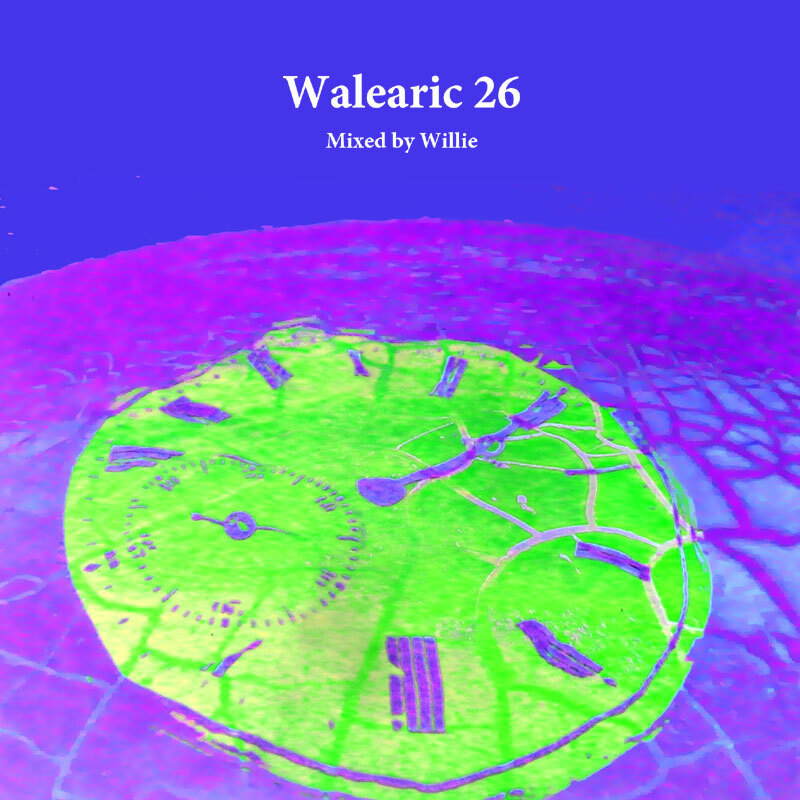 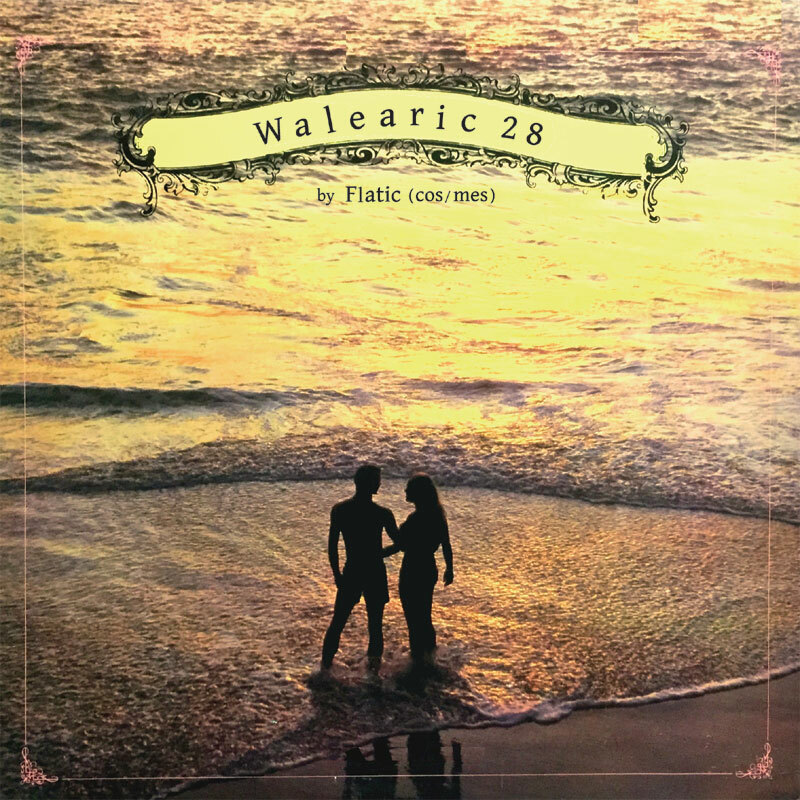 Japanese balearic mix “Walearic 26 by Willie”. 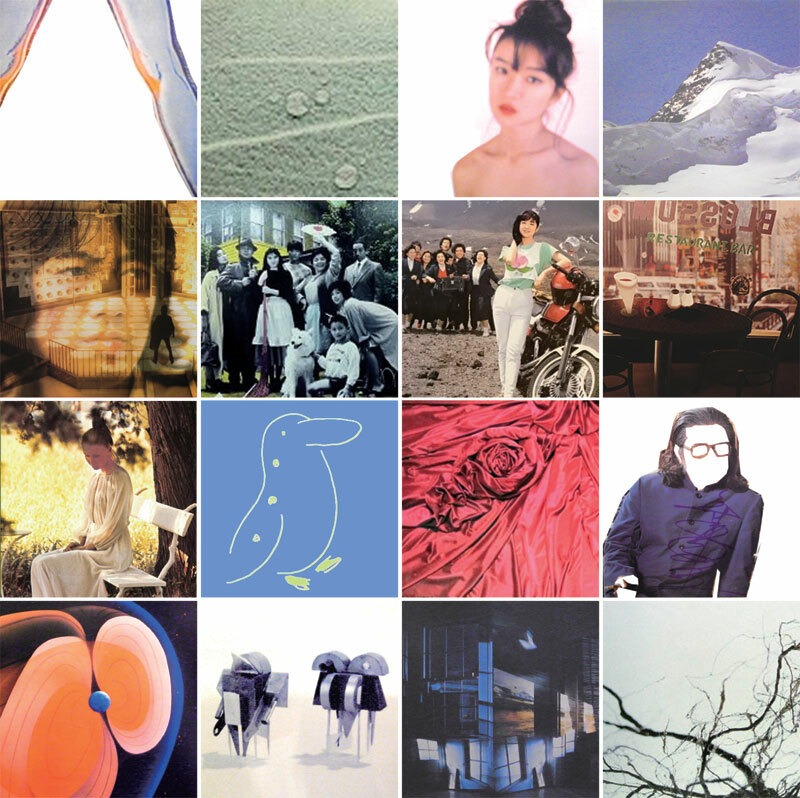 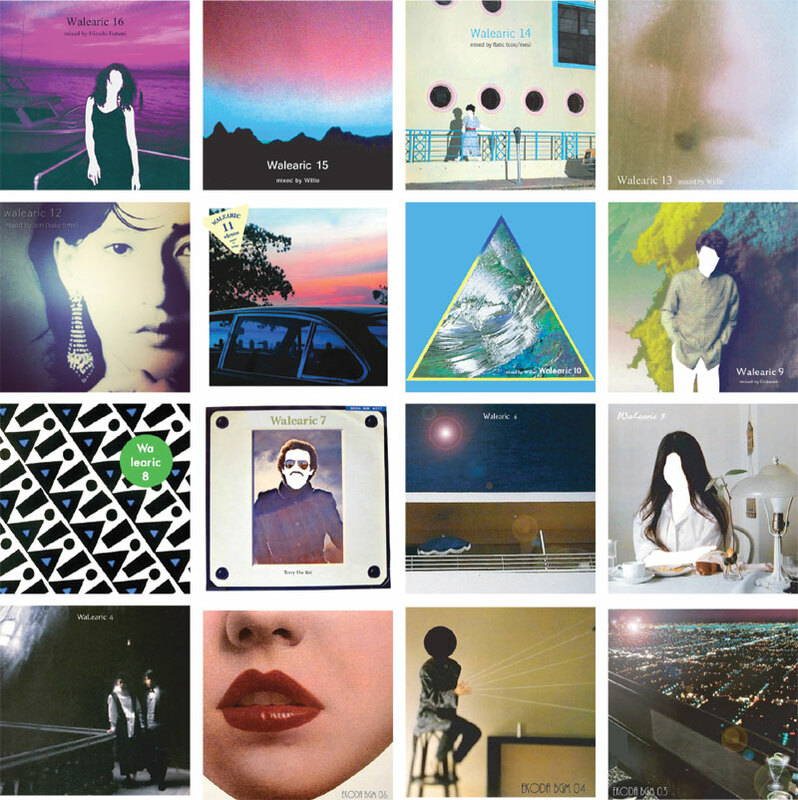 Easy Listening, New Age, Experimental, Electone, Pops, Musical, OST etc. 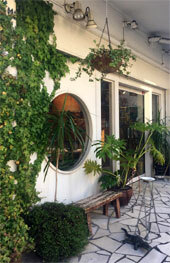 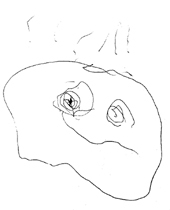 Only Japanese sound source.… Yoroshiku Onegai Shimasu.